Prerequisites: Suggested—Revere’s Riders Pistol 100 or similar. Estimated Ammunition Required: About 500 rounds/day. Pistol Requirements: You will need a safe pistol (either semi-auto or revolver is fine) with at least five round capacity to fully participate in this course. Pistols should be of a modern, drop safe design. 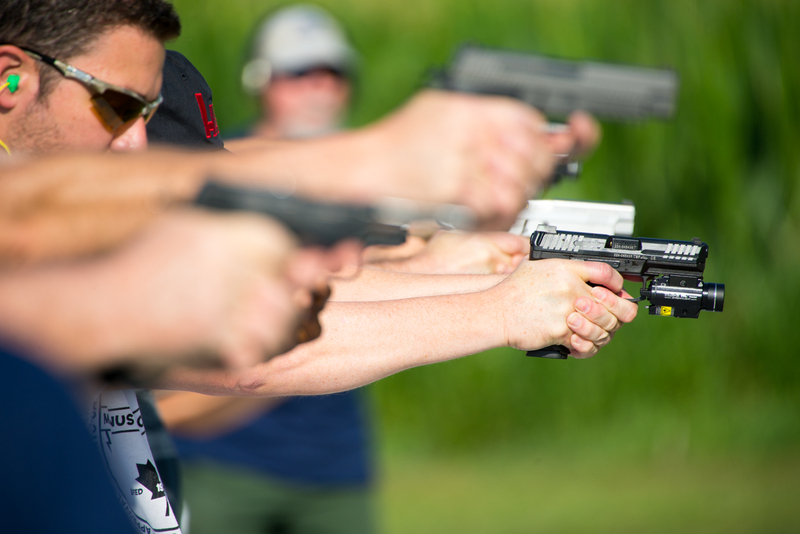 Overview: Pistol 145 begins with an overview of the range rules, safety procedures and quick reminder of the fundamentals from basic pistol. 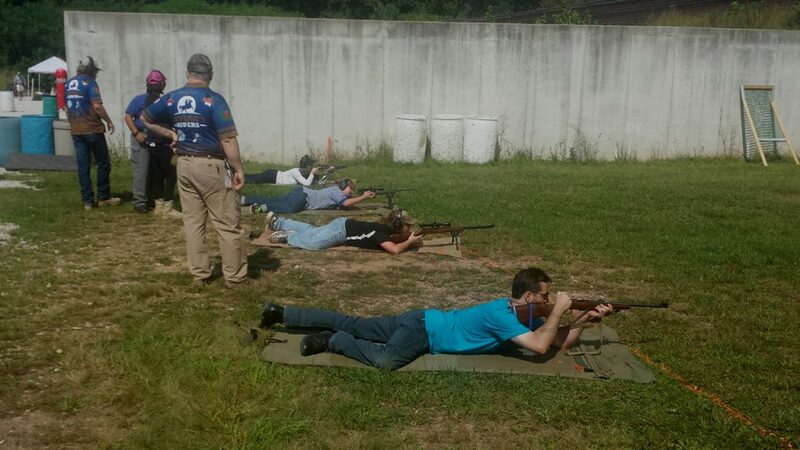 From there, the course focuses on the mechanics of defensive pistol shooting. Lecture topics include: “Why do we do this?”, the physiological and psychological aspects of dynamic critical incidents for both the “good guy” and the “bad guy”, firearms and ancillary equipment for defensive use among other topics. Range exercises build on each successive evolution ending the day with a simple drill that rehearses the physical and mental issues dealt with during the class. 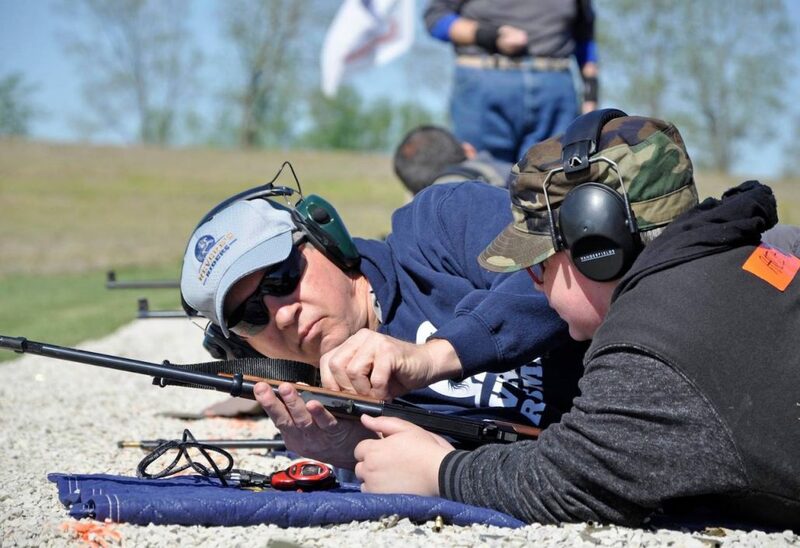 Minors (under 18 years old) must be mature enough to follow the instruction and perform the drills as well as have a parent or legal guardian present during the event. All questions regarding this event should be directed to Jake Woodcock (click the link for Jake Woodcock below for contact information).